"Il Re Del Fuoco!" - The King Of Fire! A driving passion for creating some of the finest outdoor cooking products, Clementi always strive to improve, perfect and innovate. The result? An assuredly authentic, yet modern cooking experience for all levels of cooking prowess. Clementi are a family run business and have been so since their inaugural year in 1975. 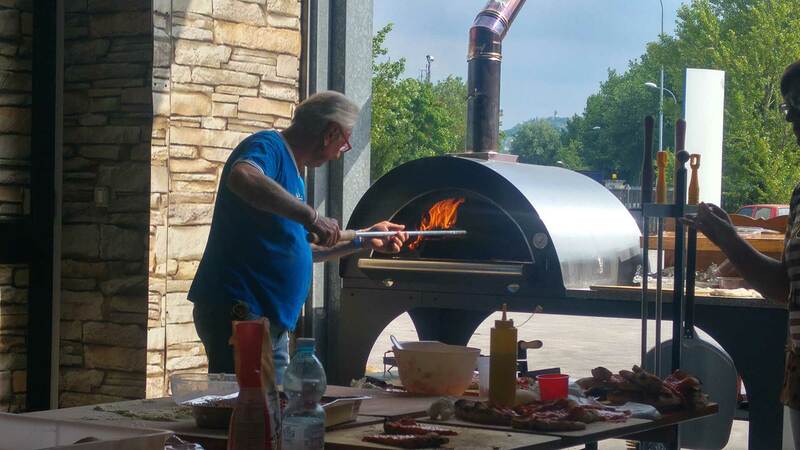 All Clementi pizza ovens are manufactured and hand built in Sassoferrato, Italy and the quality really shows. As a result of their true love for old fashion tastes and constant, earnest passion, the Clementi team provide superior customer service both with themselves and their retailers. Continuous research and developement undertaken in Clementis on-site laboratory ensure that from beginning to end, Clementi quality and invovation are meticulously carried out. However, this striving for improvement is held equally with the strong belief that authentic cooking methods are nonpareil. At Clementi, they strongly believe that form & function deserve equal treatment. 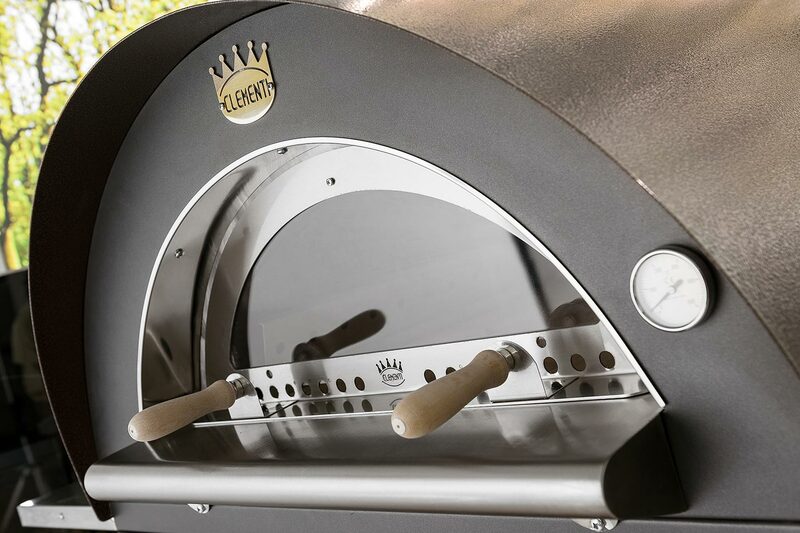 Our customers deserve the absolute pinnacle in pizza ovens and BBQs. That’s why at Bell, Northampton, we strive to bring you the finest brands and we have followed this through by bringing Clementi Pizza ovens to our store and online. Whatever your personal requirements are, you can be rest assured that our range of Clementi pizza ovens will spice up your outdoor entertaining! We have many products available in the Clementi range.